The world’s premier roofing protection. With a product guarantee of 20 years. 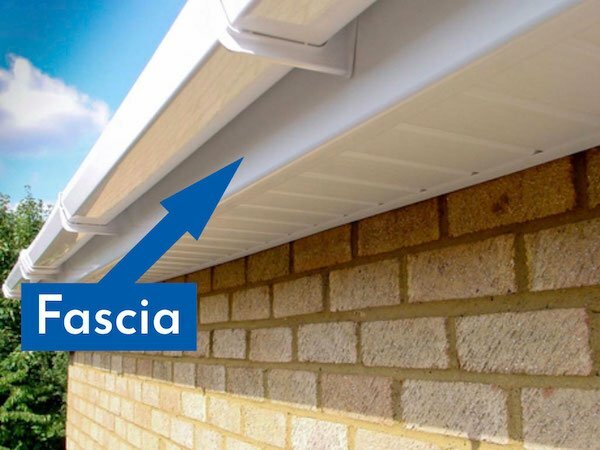 R&R Fascias are qualified, professional flat roofing experts. We specialise in EPDM flat roofing which makes for a cost effective, long lasting roofing solution for domestic properties. As part of a flat roofing install, we will dismantle the old roof and make sure the roof aligns correctly for proper drainage. EPDM (Ethylene Propylene Diene Monomer) rubber provides a tough, durable, watertight covering for roofs to make sure they protect your house from the elements. Firestone RubberCover EPDM membrane has a life expectancy of up to 50 years and is the reason that we specialise in this type of roofing material. Firestone EPDM has an average life expectancy of 50 years and offers unmatched resistance to ozone, UV radiation and high or low temperatures. Firestone RubberCover EPDM membranes are available in large, seamless sheets up to 6.10m in width. 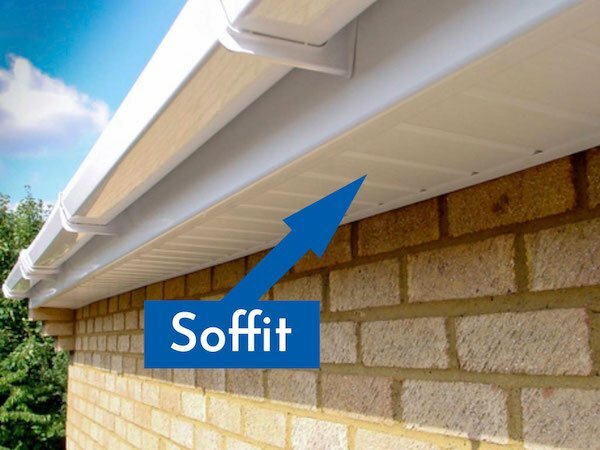 This enables most small residential roofs to be covered with one single sheet for a truly watertight seal. The EPDM membrane is highly flexible even at low temperatures meaning no cracks compared to traditional asphalt roofs from building movements. The composition of Firestone RubberCover EPDM membrane is such that no fire retardant product has to be added. 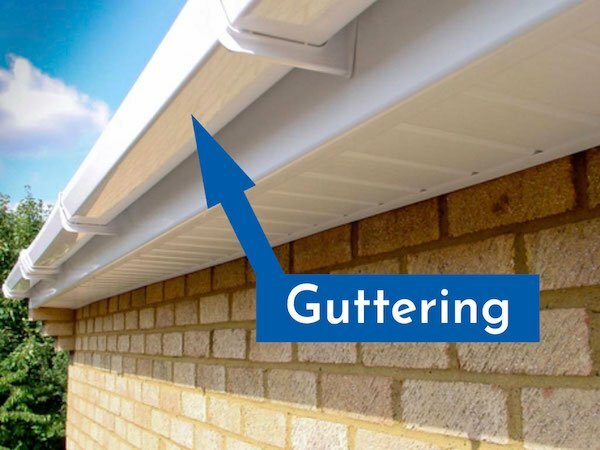 As experts in fitting uPVC fascias, soffits, guttering and dry verges, we completely protect the eves of your house with precision workmanship to make sure you have a job to be proud of. All of our work is guaranteed for 10 years. We have a demonstration showroom inside Collingtons of Helston where examples of our work and products can be seen. Examples of our work can slso be seen on our portfolio page.